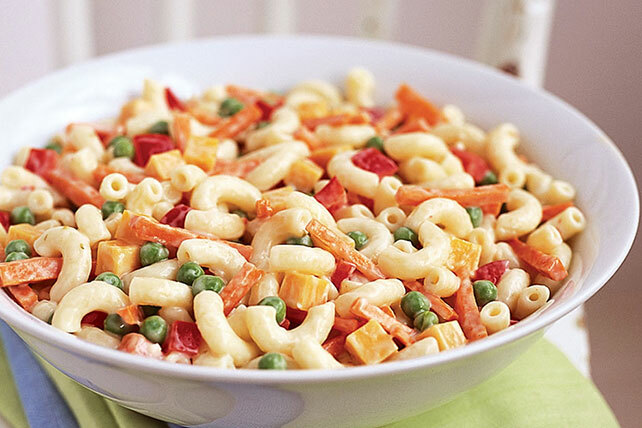 Not only is elbow macaroni a fun shape of pasta, it&apos;s versatile too! 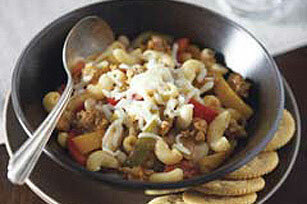 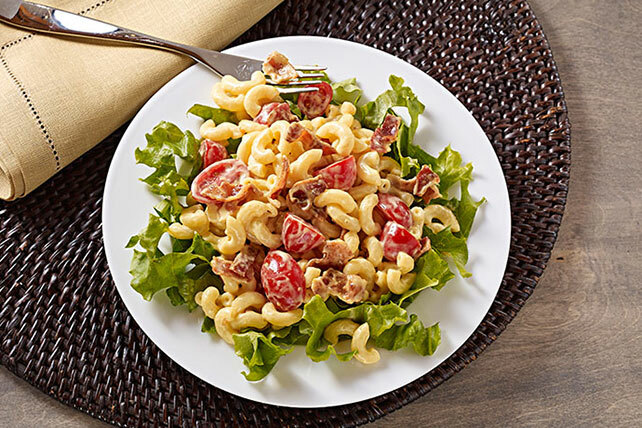 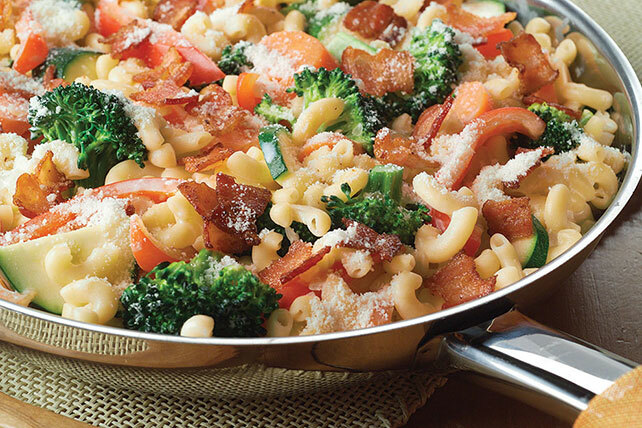 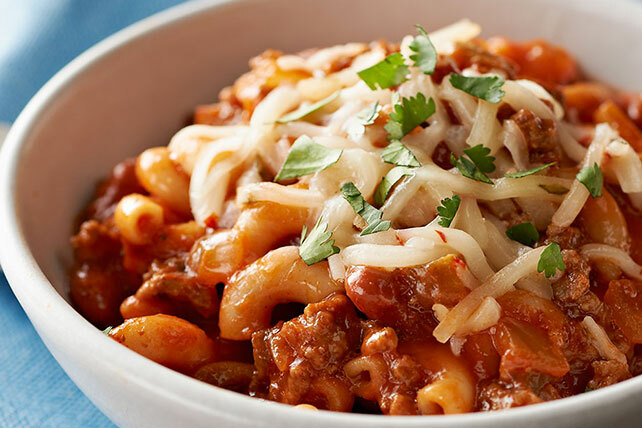 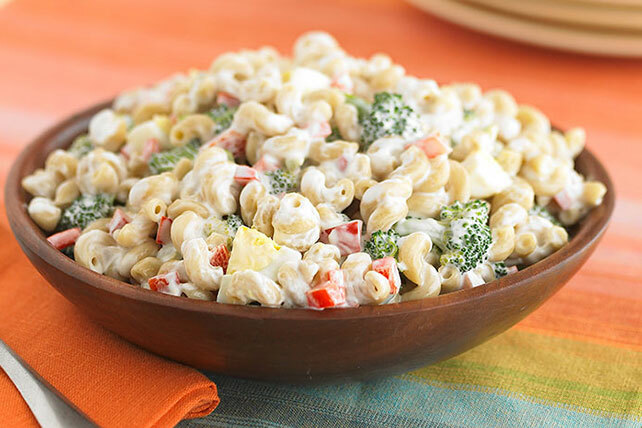 Think outside the box with pasta salad, chili-cheeseburger skillet, casseroles and more. 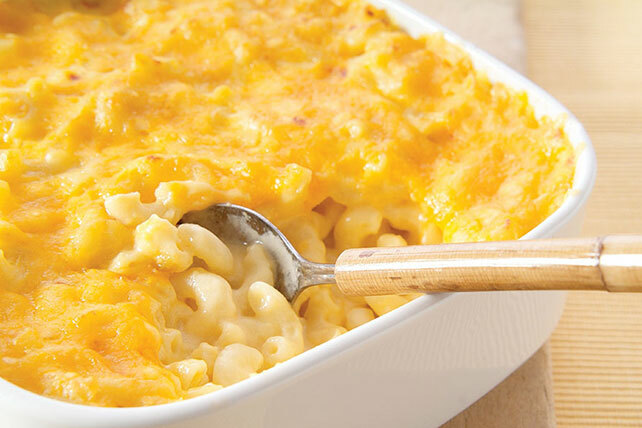 Our baked version of the classic mac and cheese is a tried-and-true method the whole family will love. 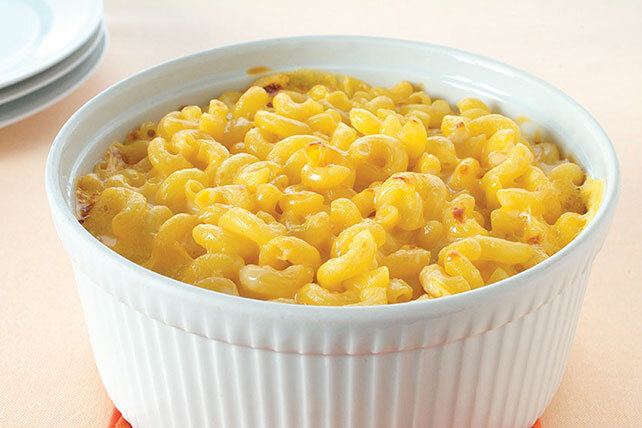 Is there anything elbow macaroni can&apos;t do? 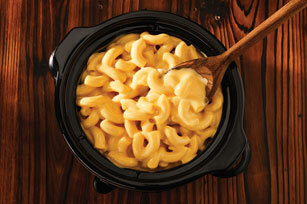 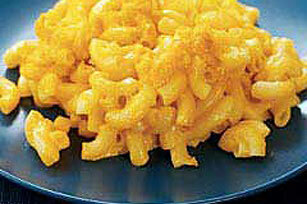 Mealtime is always fun when elbow macaroni is in the mix! 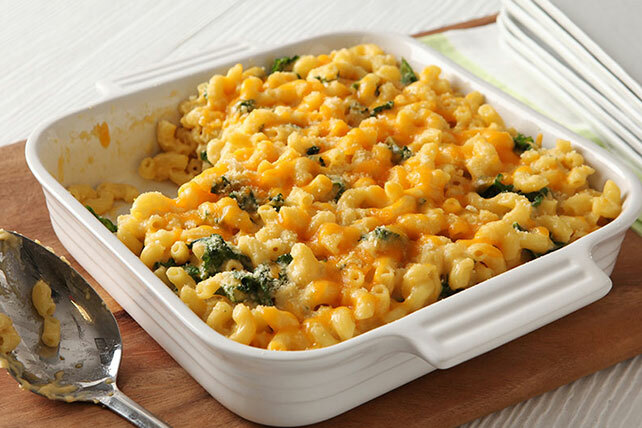 And don&apos;t forget to check out our Cheesy Recipes page for more cheesy inspiration!